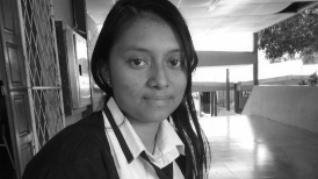 Success Stories - BECA. The BECA.org Foundation. Empowering Youth Education in Nicaragua.